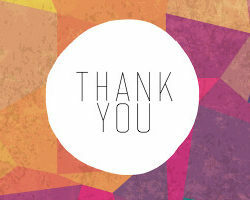 Does your business say Thank You in a special way? You really should be! If you think that improving your thank you game is really just code for expensive gift items that are out of your budget — or for high touch gestures that simply can’t scale — you’re in for a refreshing surprise. I cover the how’s and why’s over on the Redbooth blog.